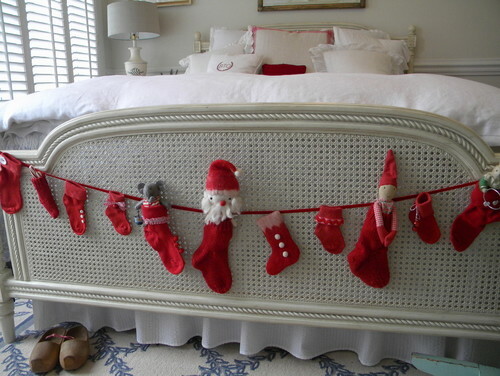 Bedroom lighting is often an afterthought but should be part of the design plan from the beginning. While ambiance is a key component in a sleep space, task lighting for reading is equally important. That being said, beyond bedside lamps, sconces, and recessed lights, chandeliers portray elegance when chosen for a bedroom, and these are some exquisite examples to inspire. This serene bedroom contains all of the design elements needed for a tranquil place to rest and relax. 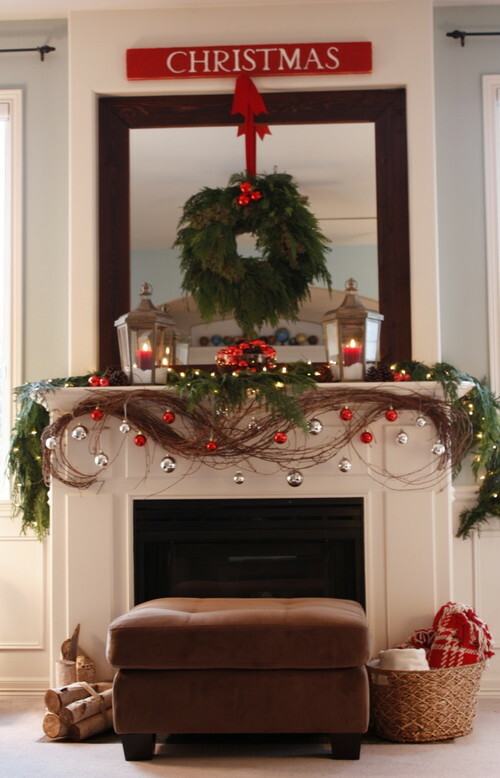 The large circular pendant/chandelier draws the eye upward and accentuates the crisp crown moldings. This room boasts another pendant-type fixture but this one resembles an oversized lampshade. Suspended at just the right height, the style of light is ideal for the room and works well with the sloped ceiling. 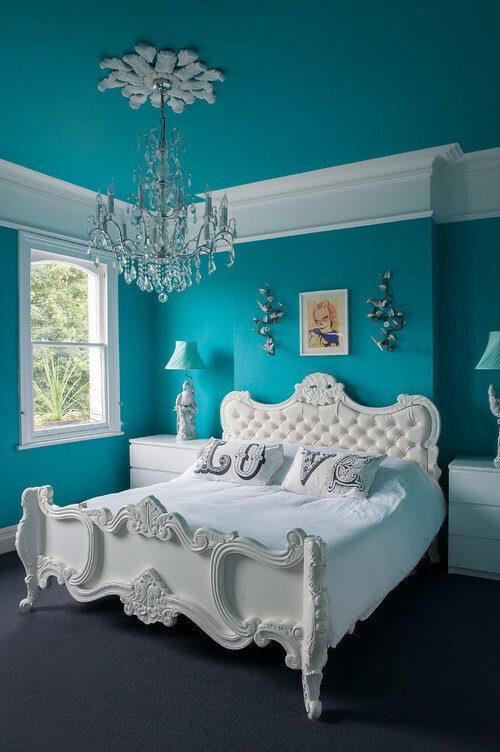 Terrific in turquoise, the L-O-V-E-ly bedroom boasts a touch of whimsy, particularly in the accessories. The feminine crystal chandelier is the perfect choice for the theme of this cheery room. Although I’d like to see a little more color in this super neutral bedroom, I adore the chandelier. I’m sure the designer made a conscious choice to not install shades but rather let the shape of the fixture take center stage. This light is a modern version of a classic. Far from your ordinary chandelier, this oversized light joins the bed in becoming a focal point in the room. 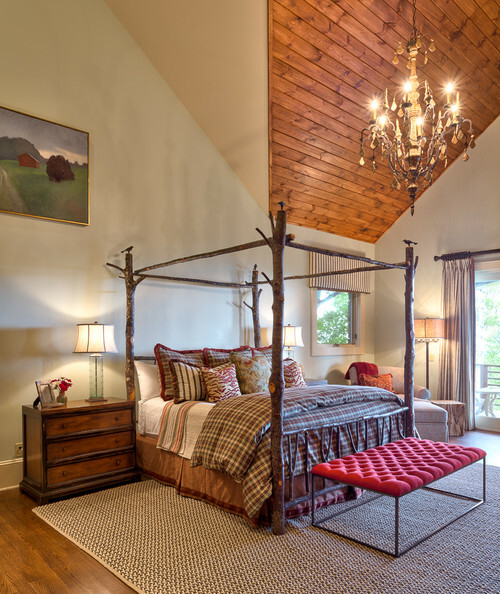 This fixture not only sufficiently lights the space but adds a decorative element that dresses up an otherwise fairly simple mountain house bedroom. 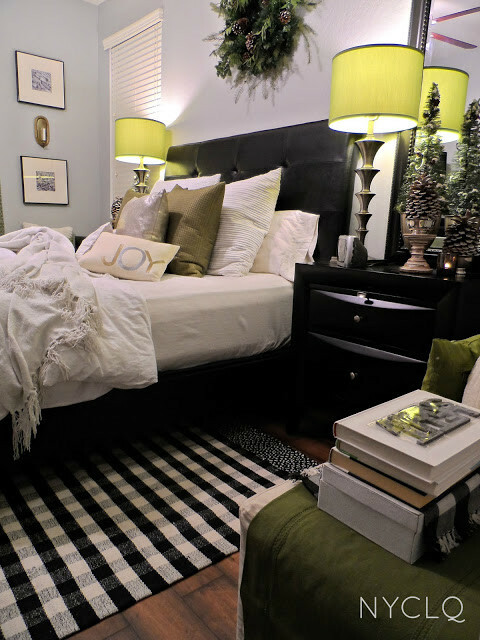 How do you feel about using a chandelier in your bedroom?